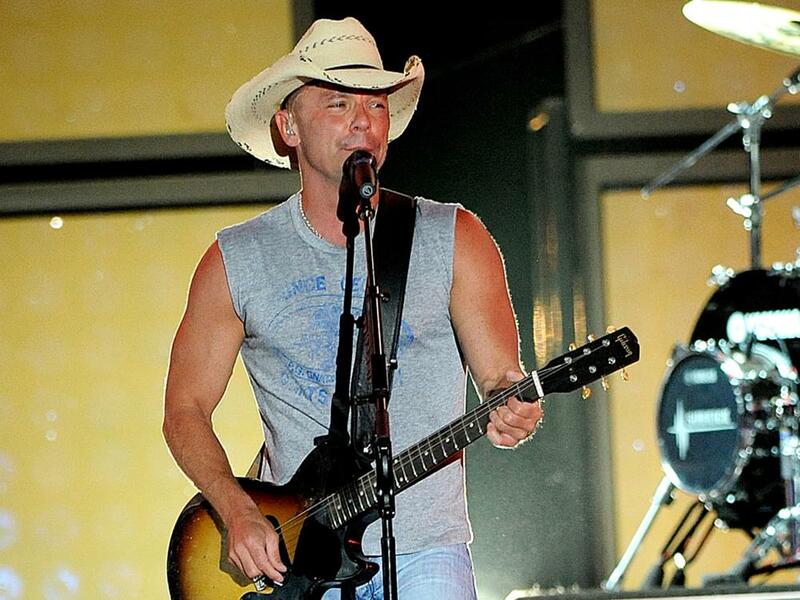 After topping the charts with lead single, “Get Along,” from his 17th studio album, Songs for the Saints, Kenny Chesney is ready to ship “Better Boat” to country radio. Penned by Travis Meadows and Liz Rose, the tune features vocals from Mindy Smith, who has released a handful of albums over the last 15 years on the rock, pop and indie charts. Listen to “Better Boat” below.